Communicorp offers modern kitting and warehousing facilities to meet all of your needs. Our seamless integration means schedule integrity, swift processing and most importantly, your peace of mind. Whether your fulfillment needs are simply storage or assembly and packaging, we have you covered. We get your messages, materials and products to market quickly, accurately and cost-effectively. Using our print and sourcing capabilities, our kitting staff can easily execute your project quickly and accurately saving you time and resources. Communicorp. Services and solutions done right. Getting your product delivered to the correct locations on-time, can be complex. Communicorp’s solution simplifies the process for you. Our comprehensive distribution and fulfillment solutions help you manage your assets and deliver the right content in the right format on-target and on-time. Using our web interface, your employees can order all needed supplies in a single transaction. Our staff will efficiently pack and ship directly to the user. 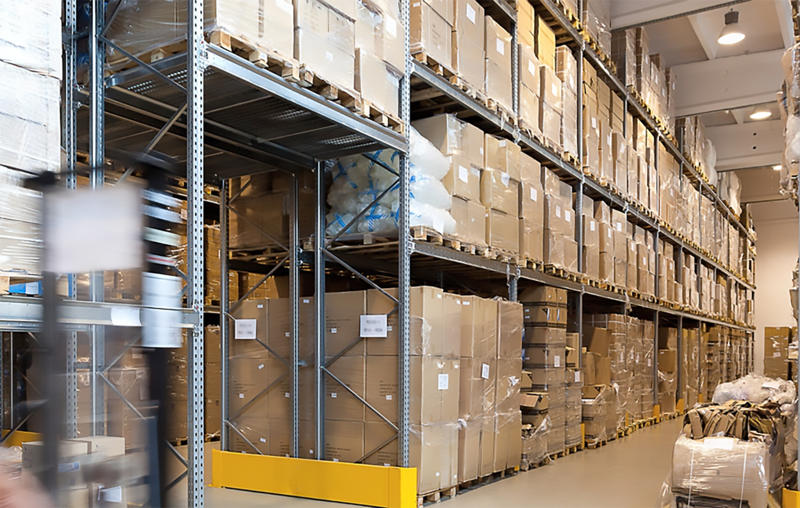 Communicorp can warehouse your inventoried product to save time and space in your current operation facility. We help to optimize your inventory, ensuring the product is in the right place at the right time to meet your customers’ needs. Products can be easily ordered online, by phone or by fax. Communicorp. The strength of solutions.